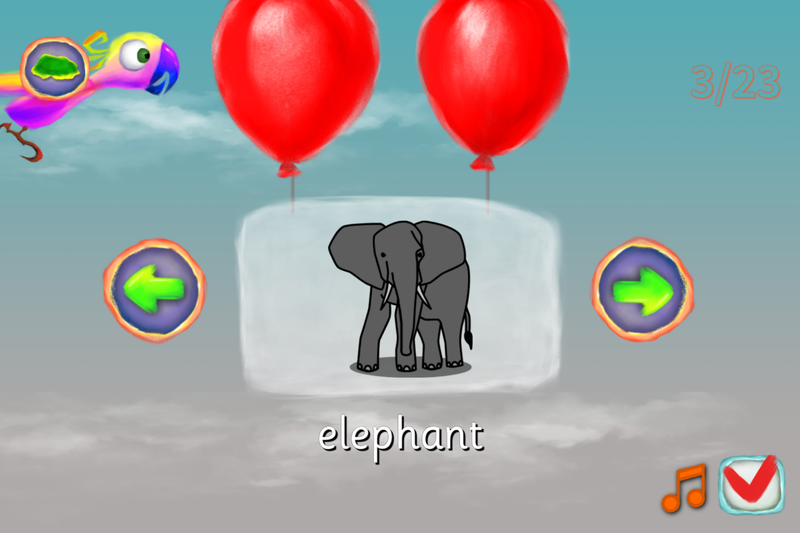 Learn words in all our supported languages using Parrot Skies. This valuable tool allows you to work through every single word in Langeroo Adventures, by topic, in either English, Spanish or Welsh. This flashcards tool lets you hear and see the word, alongside its image, allowing you to learn new words and practice the ones you know. 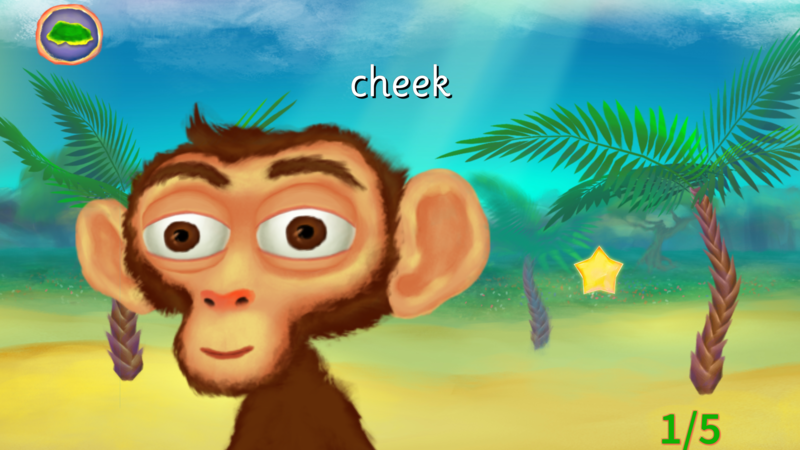 Learn face and body words in Monkey Bay. Drag the sticker onto the correct area of the monkey's body and face. 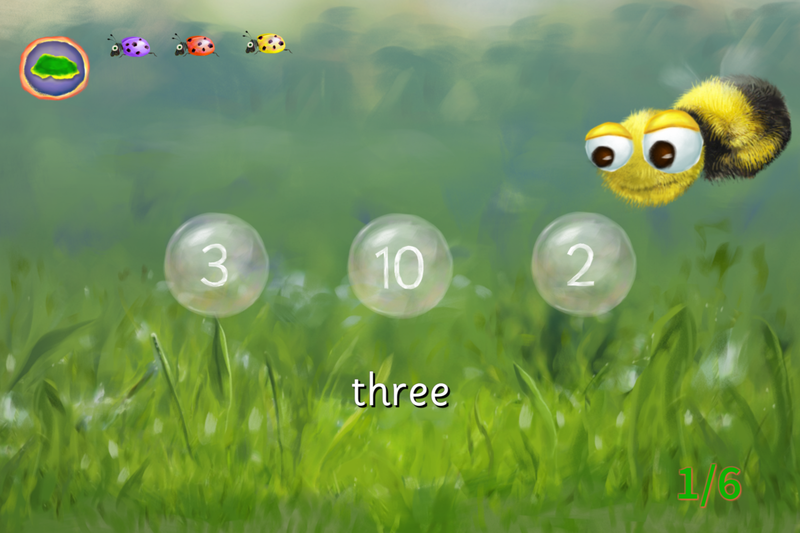 Learn to count in Bug Hill. Break the coconut and round up the ladybugs and learn to count in English, Spanish and Welsh. Play a word-matching game with Tortoise Beach. 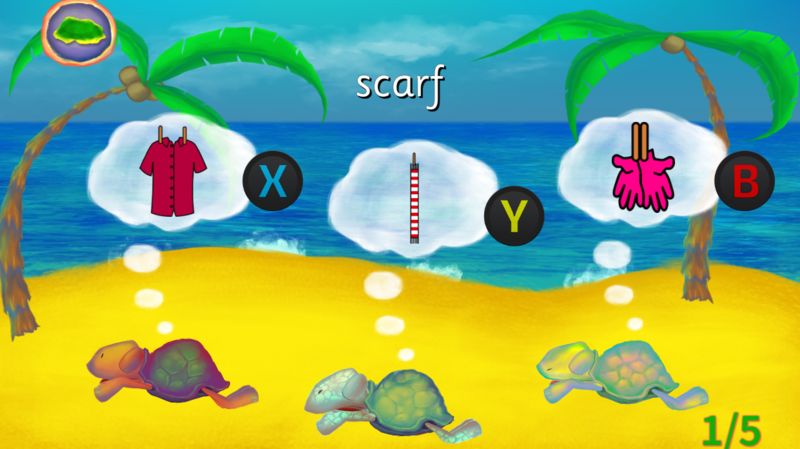 Wake up the sleeping tortoise to help him learn lots of words. 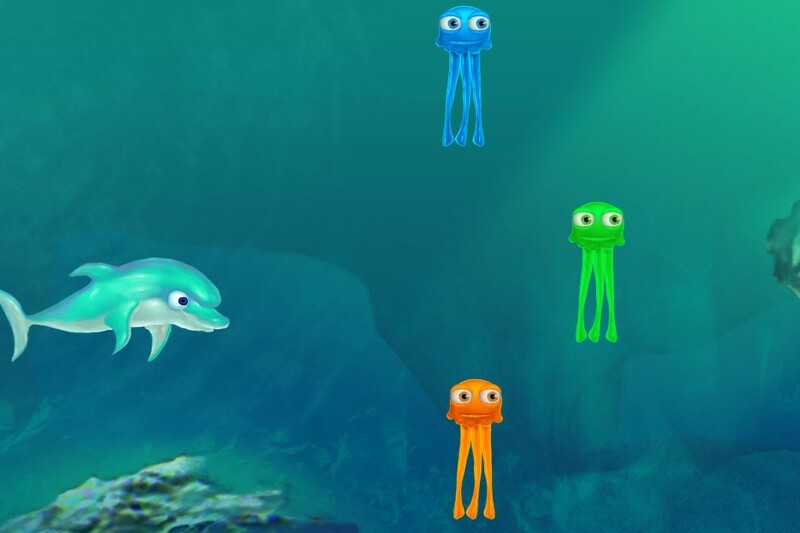 Learn the alphabet in Oyster Ocean. 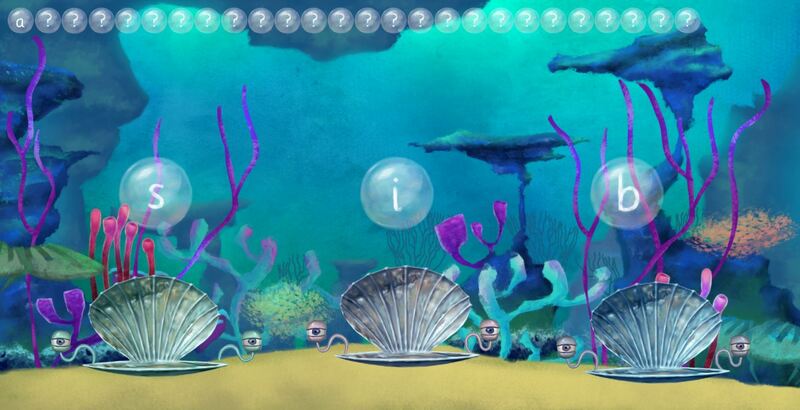 Help the oysters to learn the alphabet by catching their bubbles. Learn spellings with Crab Waterfall. 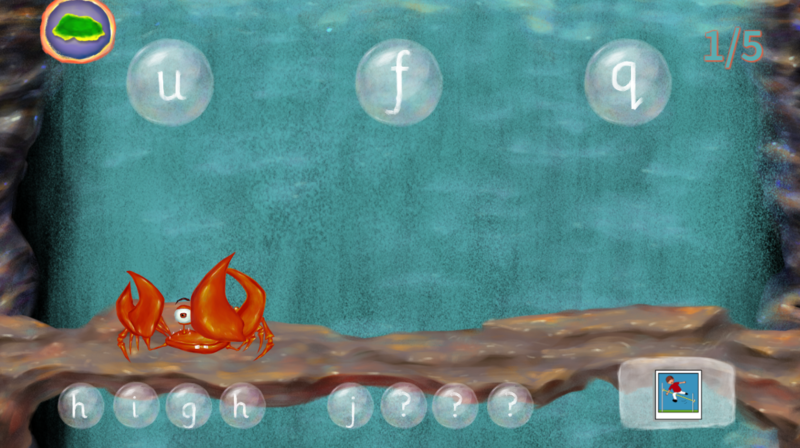 Help the crab to catch letters in the waterfall to spell words. 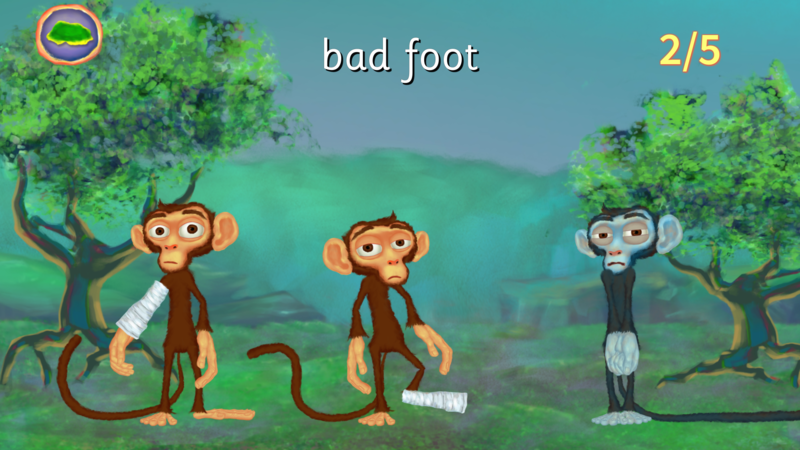 Learn feeling words in Monkey Jungle. Pick the monkey that correctly matches the feeling word to learn emotions, illnesses and other feeling words. 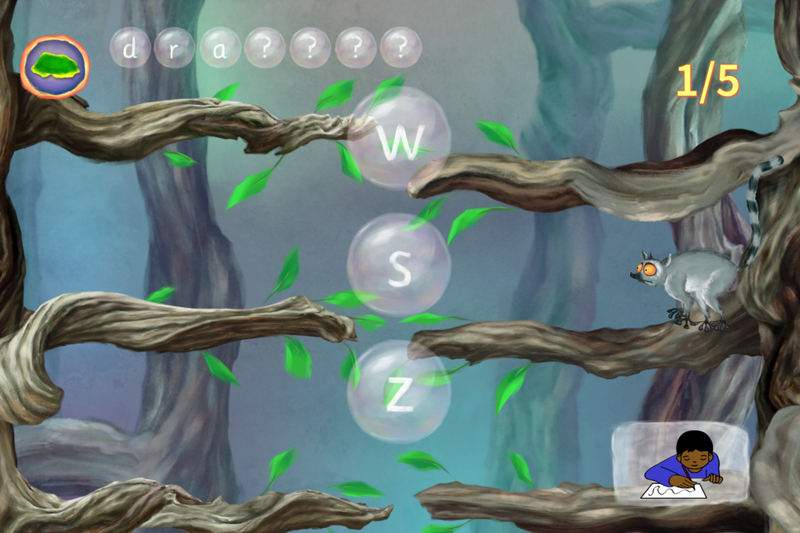 Learn spellings in Lemur Woods. Help the lemur jump from branch to branch, spelling out words. Plus many more, with 11 mini-games in total making up Langeroo Adventures!